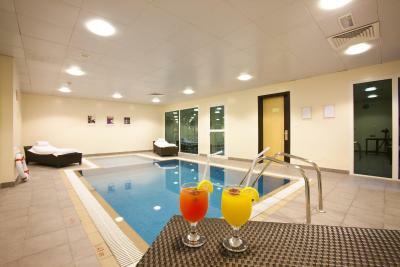 Lock in a great price for Kingsgate Hotel Doha – rated 8.4 by recent guests! the breakfast was excellent. Walking distance to the Souk, Corniche and Islamic Art Museum. We arrived late due to flight delay. We were met as planned and ferried to hotel expeditiously. The room was very nice. Kitchen facility is a plus. rest is below average. The location is quite good. The staff was friendly on check in. The pool table is a nice, uncommon feature. It had a kitchen. The staff's are friendly. I like the room it was great to stay and relax. Loved the attentive attitude and work ethics of front desk personnel and room atrendant! Helpful, polite, kind - thank you for the excellent customer service and making us feel welcomed! Would highly recommend! 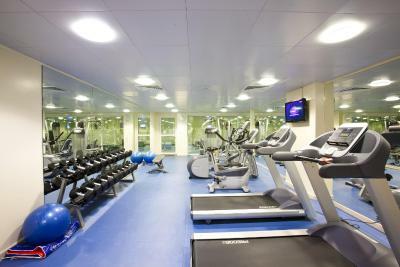 Kingsgate Hotel Doha This rating is a reflection of how the property compares to the industry standard when it comes to price, facilities and services available. It's based on a self-evaluation by the property. Use this rating to help choose your stay! One of our top picks in Doha.Just 15 minutes’ drive to Doha International Airport, Kingsgate Hotel offers spacious rooms with a kitchenette and free Wi-Fi. It has a 24-hour front desk and a breakfast buffet restaurant. Each room comes with a 32-inch satellite TV and a kitchenette with a microwave and an electric kettle. Some rooms have floor-to-ceiling windows or a balcony with views of Doha. 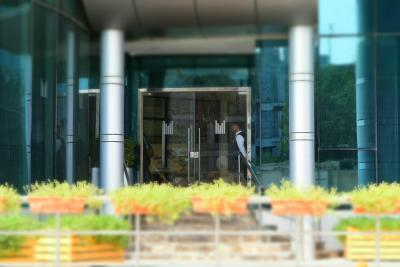 Selection Restaurant serves a rich buffet-style breakfast daily and 'Eat and Drink' Fridge as you go. 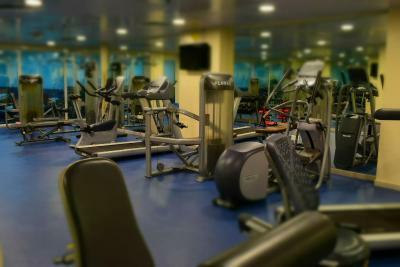 After breakfast, guests can relax in the sauna or work out in the gym. There is also an indoor pool. 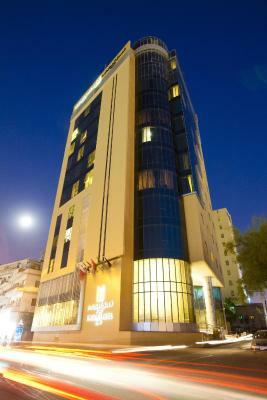 Kingsgate is a 5 minutes' walk from Souq Wakif and Bank Street. Car rentals are offered by the staff at Kingsgate Hotel Doha. Newspapers and luggage storage are available at the front desk. 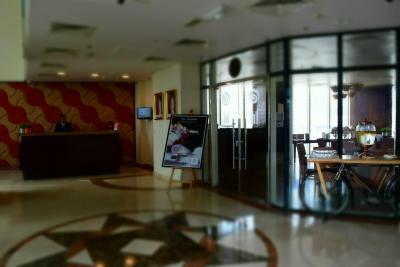 When would you like to stay at Kingsgate Hotel Doha? Overlooking Doha Bay and Corniche, this room features a modern décor. The air-conditioned room includes a small kitchenette with a microwave and a minibar. It has a 32-inch satellite TV. Deluxe room can accommodate up to 2 adults and one child in the room. An extra bed is possible in the room. 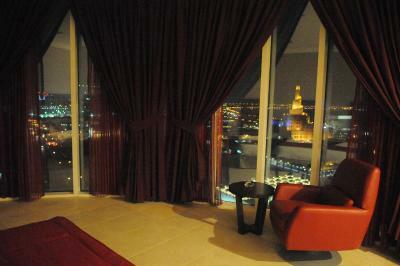 Featuring views of the Doha Old City, this air-conditioned room offers modern décor. It includes a small kitchenette with a microwave and a minibar. It has a 32-inch satellite TV. 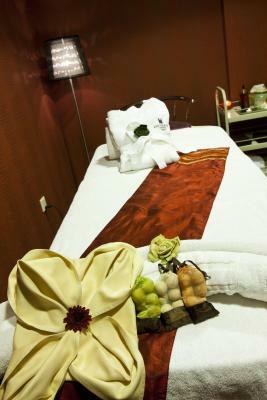 Superior room can accommodate up to 2 adults only in the room. An extra bed is not possible. Featuring a balcony with views of Doha, this modern suite has a living room with a 32-inch flat-screen TV and a small kitchenette with a microwave. Featuring floor-to-ceiling windows, this modern suite comes with a separate living room with a 32-inch satellite TV and a small kitchenette with a microwave. The bathroom is fitted with a shower and a bath. This double room has a seating area and microwave. This double room features a flat-screen TV, air conditioning and mini fridge. House Rules Kingsgate Hotel Doha takes special requests – add in the next step! Kingsgate Hotel Doha accepts these cards and reserves the right to temporarily hold an amount prior to arrival. Please note that spa is currently unavailable. 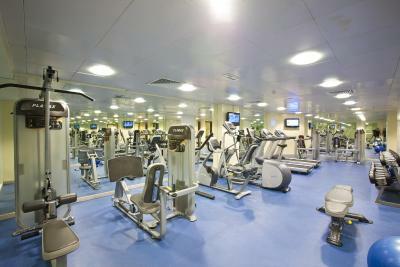 Please note that the property offers complimentary access to Steam, Sauna, Gym and Indoor Swimming Pool. Please inform Kingsgate Hotel Doha of your expected arrival time in advance. You can use the Special Requests box when booking, or contact the property directly using the contact details in your confirmation. Nice hotel, good value for money. 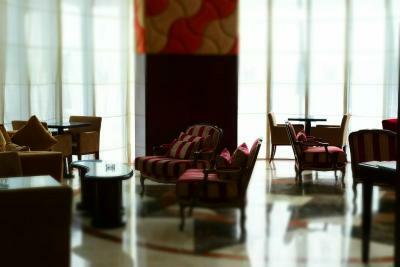 Conveniently located near the souk and close to the airport. Corniche is also near. Clean and big room. Only smoking rooms were available with smaller beds. Close to bus station for easy access to/from airport. Souqs, MIA and Dhow boats within walking distance. THE ROOM WE STAYED LOOKS DIFFERENT FROM THE PHOTO POSTED HERE IN BOOKING.COM.. WE ARE NOT SURE IF THEY GAVE US THE RIGHT ROOM. As usual,you have to be aware of the population when you travel as a solo woman. 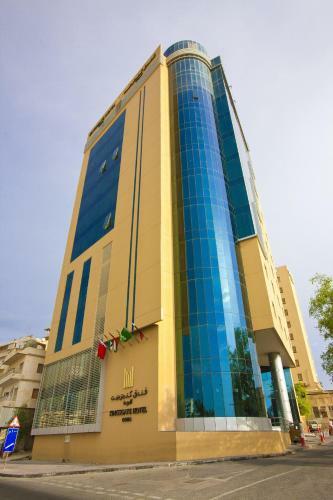 The best of the hotel is the excellent location,5 min to the Islamic Museum therefore 5 min to The Corniche and 6 Min to the new National Museum. You can go walking to Waqif Souq,it will take you 10-12 min. The rest of the things to visit you need to take a taxi. Superb cosy hotel ,clean,new bathroom ,comfortable mattress, equipped with all facilities and a very kind staff willing to help you if you need it. Excellent value for money. Great location as it was an easy walk to the Souq and Corniche and New Museum of Qatar. Friendly staff and well appointed clean room. In a good location - we walked to the museum and surrounding areas. I like stay its really rexable and joyful. The location is great within walking distance of the corniche and souq area. And the view was fabulous. Staff are lovely too. Great housekeeping team, very clean room. I stayed in the executive room with a kitchen, remember to ask for plates and cutlery at the desk on check in, the staff will be happy to bring them up to your room. I did not try breakfast in the hotel as I preferred to take an early morning walk to the souq and sit at one of the restaurants. Thank you upgrading the room , very much appreciated.